He is the conductor of dreams and nightmares. What does it take to score a movie? 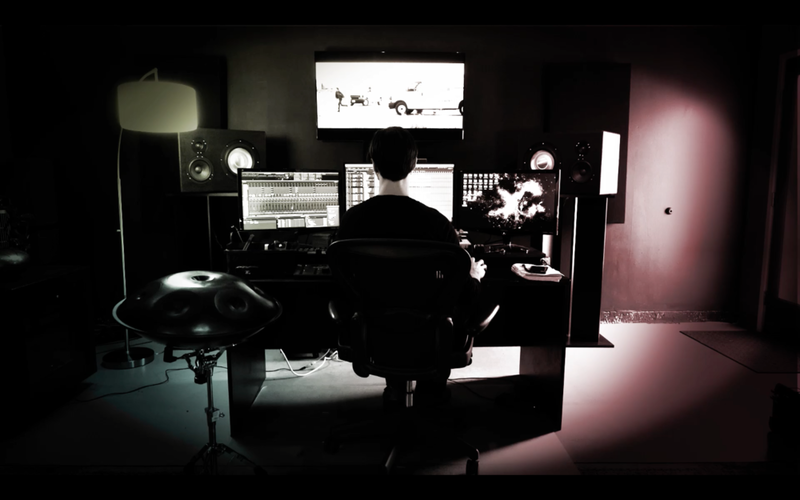 This feature offers an in-depth journey into the mind of award-winning Hollywood film composer, Greg Tripi, who has worked on top movies such as Drive, Dark Places, Contagion, and video games like Far Cry 4 and Twisted Metal. TV and film has become central to our lives, as an entertainer and as a teacher. As such the music put to these pictures has immense power to guide our emotions and thereby our attitudes and actions. In this exclusive interview we find out how the score is built, the pressures on the composer, and what it means to create pure emotion.